GUARD Archaeology was formerly part of Glasgow University (since 1989) and started trading as an independent company on the 1st January 2011. 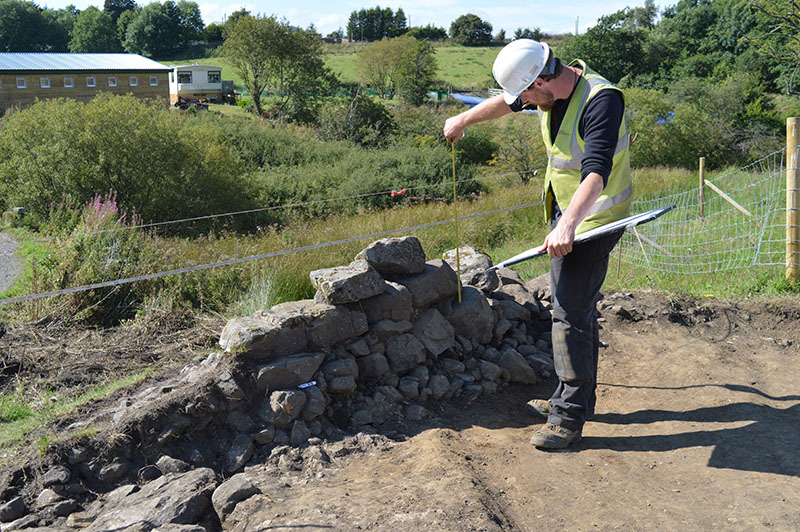 We undertake commercial contracts, research and consultancy in archaeology and heritage for individuals, industry and government, working throughout Scotland and across the UK and Europe. We provide a full range of archaeological services and products to the highest standards and are known for our commercial problem-solving to the benefit of our clients and the historic environment. We are a CIfA Registered Organisation.